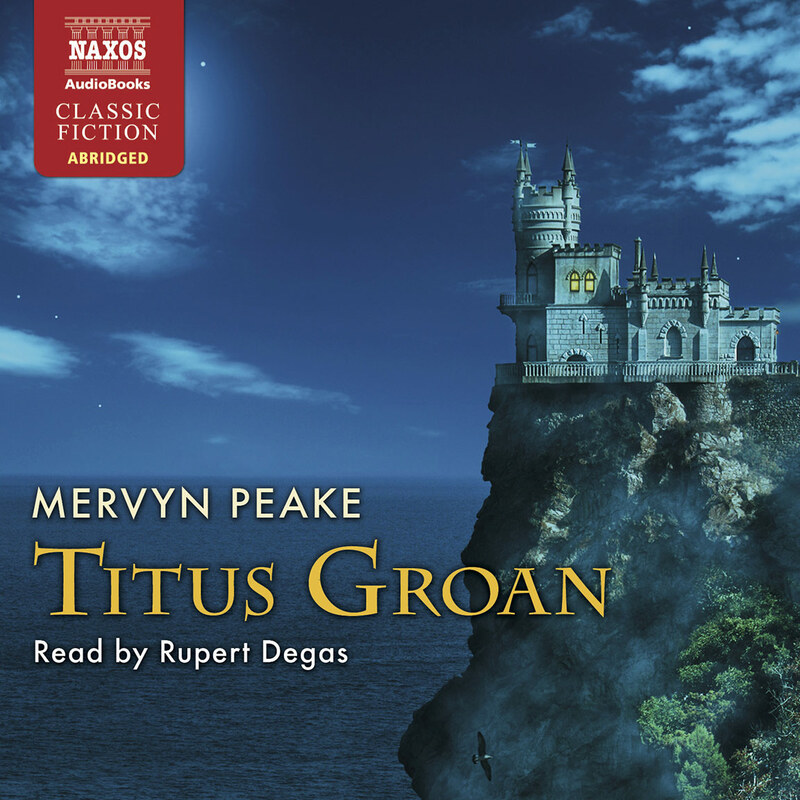 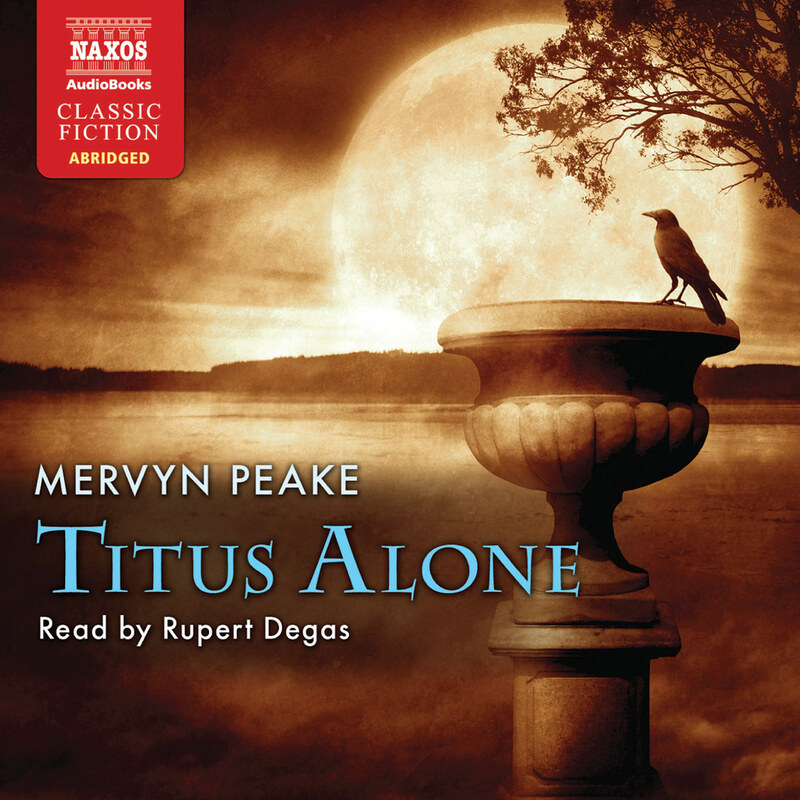 Titus Awakes is the fourth and last novel in the Gormenghast series and was finished by Peake’s widow, Maeve Gilmore. 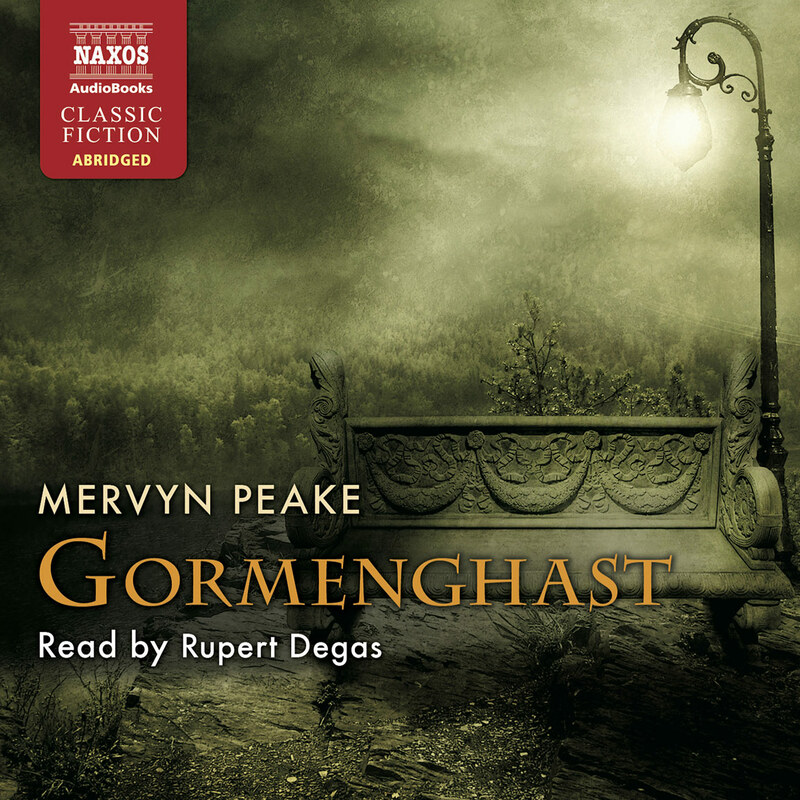 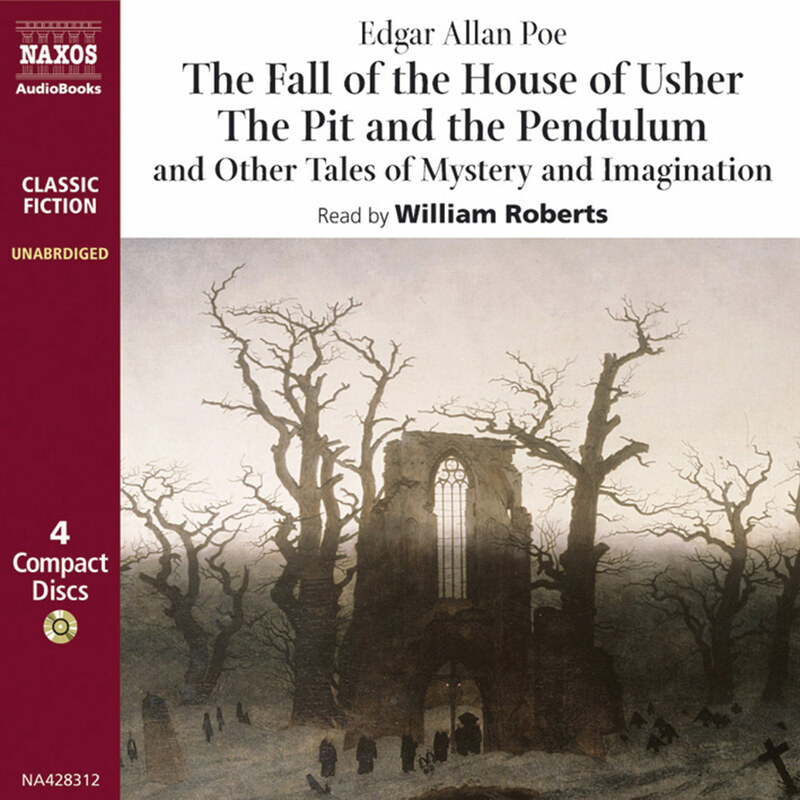 In this last novel, Titus has left the world of Gormenghast behind, but he remains haunted by memories of his former life. 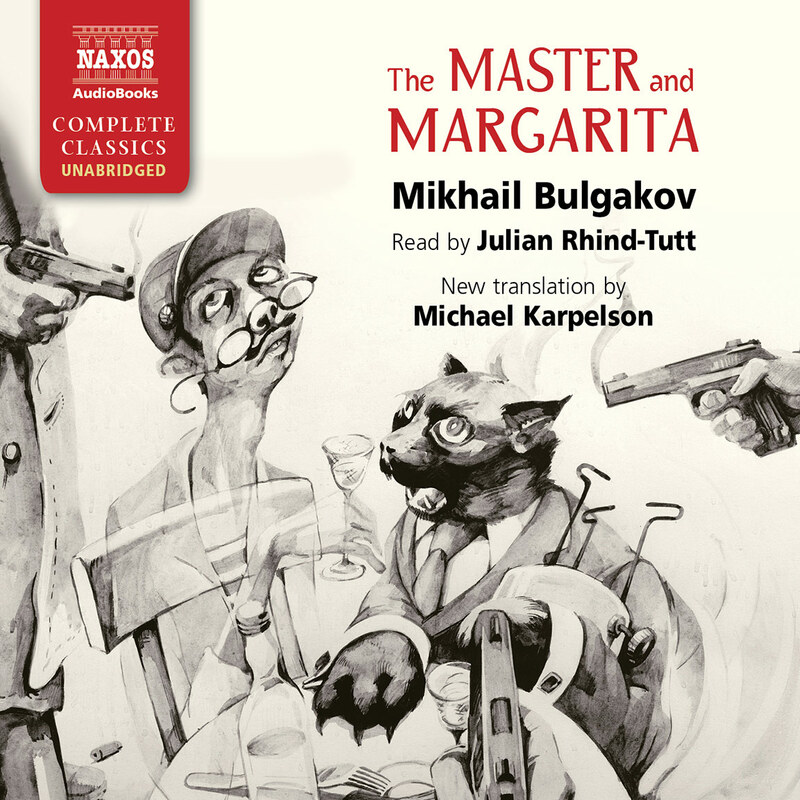 Journeying from snow-covered mountains to archipelagos strewn with coral reefs, he awakens his senses but fails to conquer his aching sense of solitude. 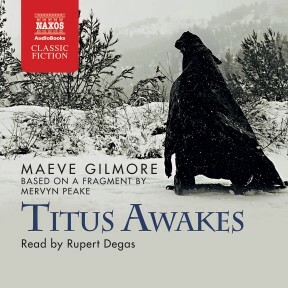 A mesmerising novel, Titus Awakes celebrates and mourns both the passing of Gormenghast Castle and the life of its creator.